Continuing with my playing with dress forms. Dress forms have been around since the Middle Ages. In the Middle Ages the aristocrats had dress maker forms which were the exact measurements so they did not have to be bothered with fittings. Miniature versions were made wearing the fashion designed for the aristocrat which could then be sent off to a family member or esteemed friend to be recreated. During the industrial revolution the dress form became very popular and today for designers as well as serious home sewers in indispensable tool allowing for design draping and fitting of garments. 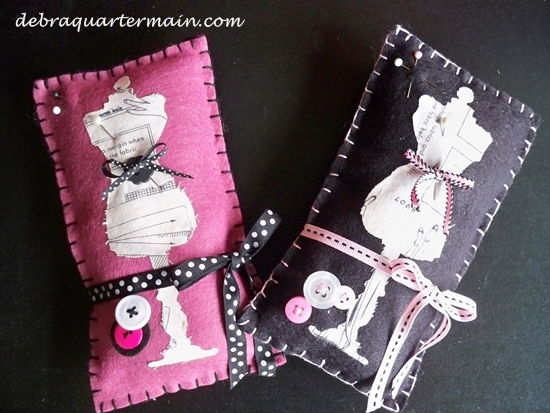 I have designed a pin cushion using talented Tim Holtz's dress form die for Sizzix. Using wool felt from National Nonwovens which will keep pins and needles both sharp and together. 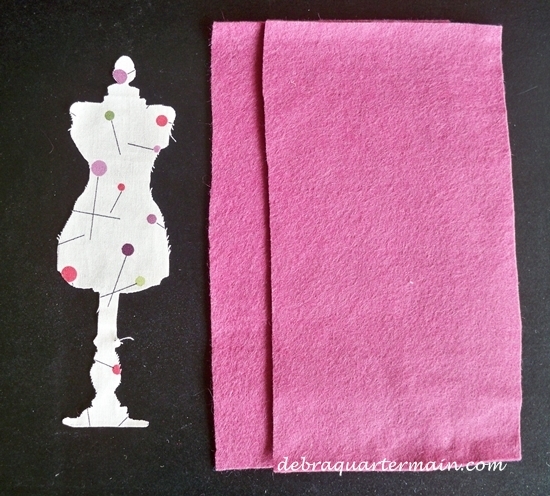 Cut two pieces of wool felt 3 1/2" x 6" and cut dress form die from fabric. 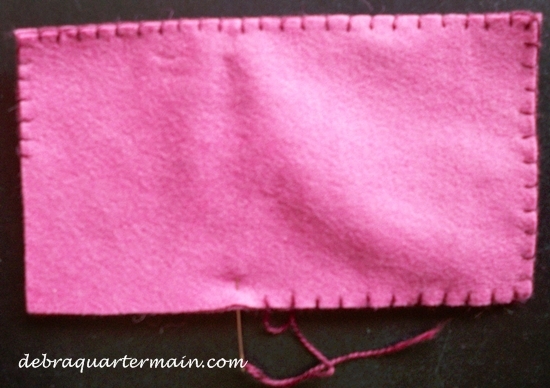 Blanket stitch around all four sides leaving opening, stuff lightly and finish blanket stitching closed. 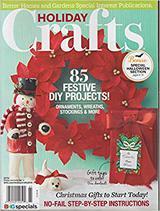 Use fabric glue to adhere dress form, embelish with ribbons and buttons. Enjoy!